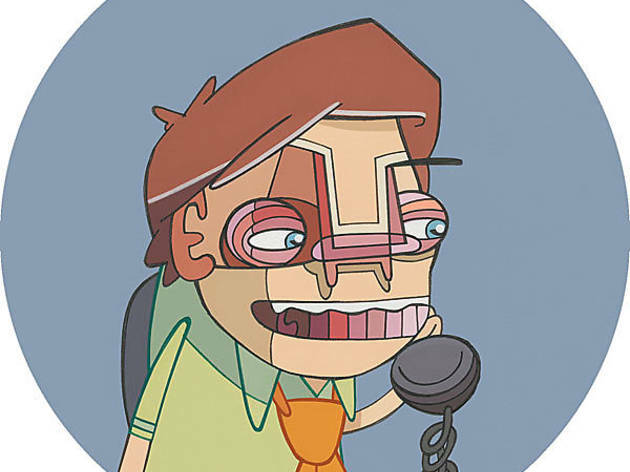 Avoid telemarketing jobs with these specialized staffing firms. If you’re looking for a job as a telemarketer, you’re in luck: TelePro Temps (312-563-1400), a staffing agency for the telemarketing industry, will have you administering quizzes about cruise ships within minutes. 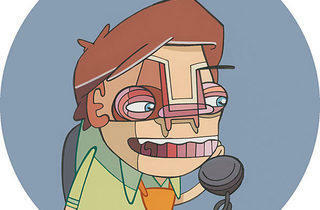 But if telemarketing isn’t your thing, look for an agency that specializes in your field of choice. That way, your temp job can count as career experience—and that’s résumé gold. Human Resources International will work to put you in a temp job where, for once, you’ll be on the right end of the termination process. 312-263-9300, hri.com. Do not confuse this with working on the editorial, design or production side of media—it’s not the same thing; for one, salespeople actually make money. But if you’ve got a passion for selling ads in magazines, newspapers and radio, the Media Staffing Network can help. 312-944-9194, mediastaffingnetwork.com. BCI finds temp work for anybody in the finance field, including asset managers, insurance people and bankers. 312-460-8222, brokerageconsultants.com. Believe it or not, some people not only want a job, but want one with a soul. Picky, right? But Careers in Nonprofits apparently doesn’t mind catering to them. 312-523-2058, careersinnonprofits.com. Okay, this is the content-creating side of media. Artisan Creative (312-382-0200, artisancreative.com) places copywriters, designers and creative directors in both full-time jobs and short-term projects, and Creative Talent Source does the same thing—except it takes the extra step of hooking you up with freelance work. 312-238-9004, creativetalentsource.com.